Looking for some inspiration? Not sure where to head this winter and want to do something a little bit different? Then you've come to the right place. To celebrate our 25th anniversary we put together our Top 25 Ski Experiences. You could be tackling the world's longest black run, heli-skiing for a weekend in the Aosta Valley or partying in your ski boots in St Anton. Ski Solutions has partnered with the Make-A-Wish Foundation UK to bring you all of these experiences beautifully documented in an exclusive hard cover, coffee table book - Unparalleled. Unparalleled is on sale at Ellis Brigham stores country wide and retails at £9-95. All profits from the sale of Unparalleled will go to Make-A-Wish to grant ten magical wishes to children and young people living with life threatening illnesses. 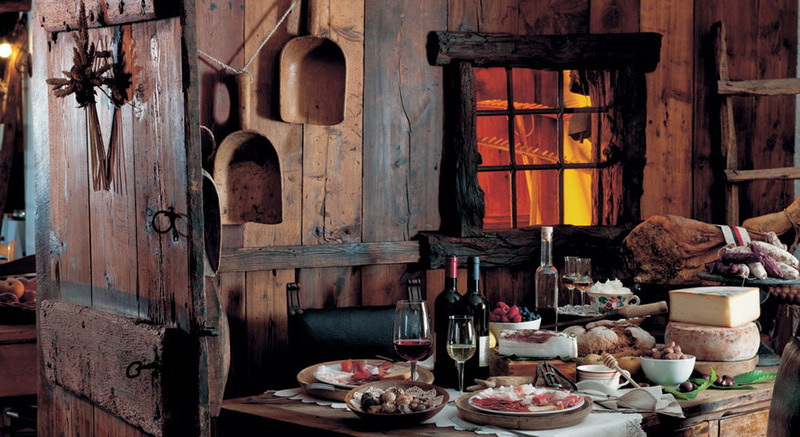 Experience fabulous gourmet food on a ski holiday to Courmayeur, Aosta, Italy. You'll be in seventh heaven but make sure you ski it off! Enjoy a superb ski holiday in Zermatt and experience gourmet food and the view from the Top Table in one of it's 100 ski restaurants. Experience the British Ski and Snowboard Championships in forward thinking Laax, Switzerland. A cutting edge ski holiday. For the 2013/14 SKI SEASON, the Epic Pass now allows you to Ski 15 Mountains in 3 resorts on the same pass! 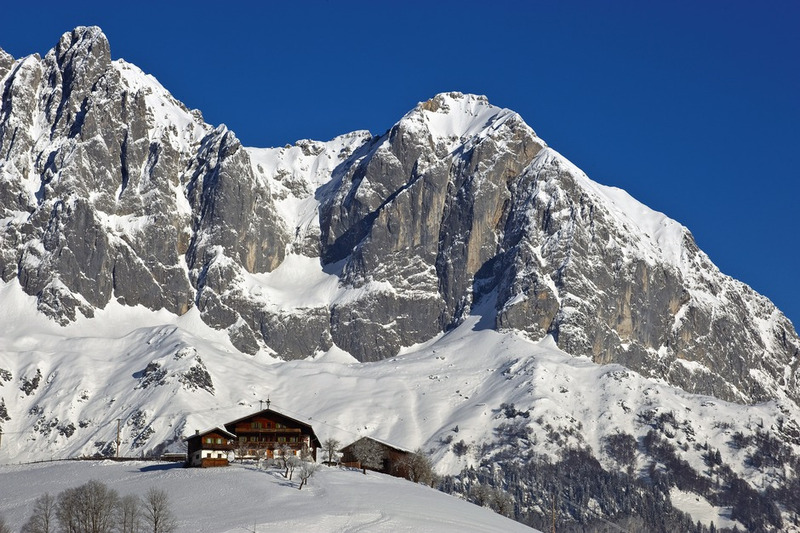 Seven Vail and Five Austrian Resorts for £440 with Ski Solutions. Book yourself a ski holiday to Kicking Horse, Canada and then experience heli-skiing with the Great Canadian Heli-Ski Company. 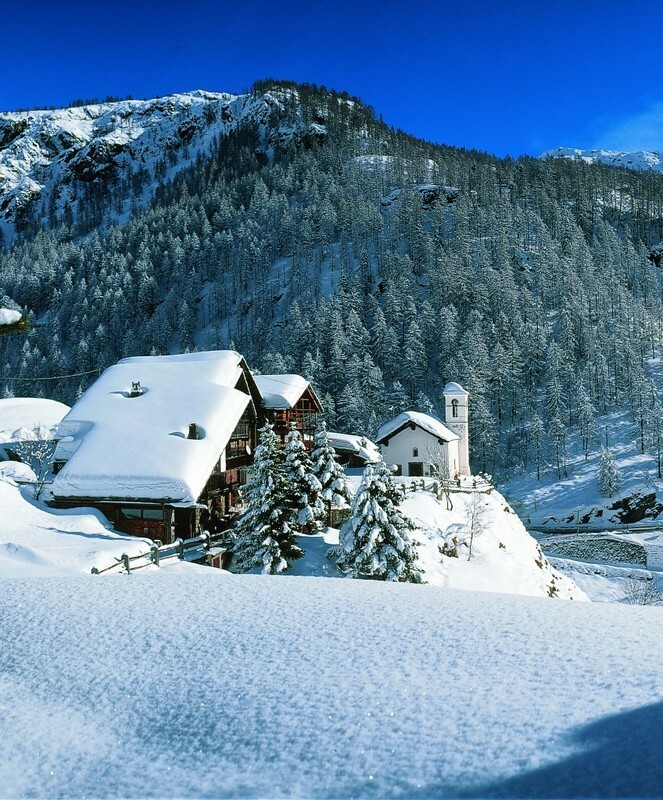 Experience snow polo in Klosters in Switzerland this January. 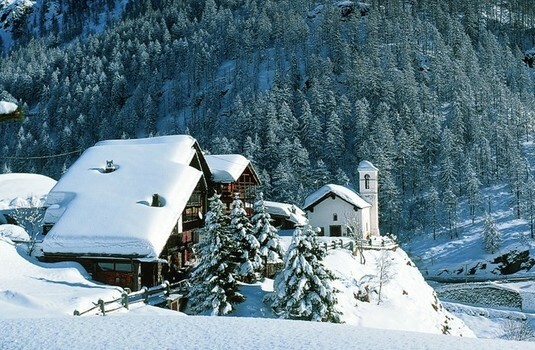 Enjoy a superb ski holiday skiing the Davos and Klosters ski area. 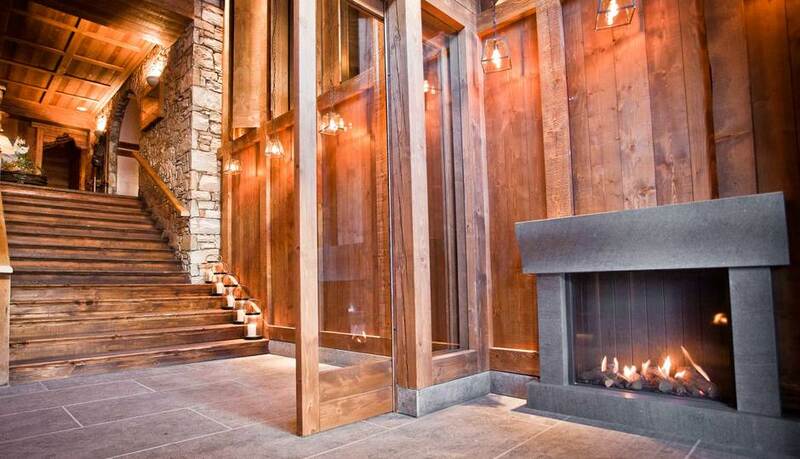 Inspiration your next family ski holidays. Experience Saas Fee and Switzerland. 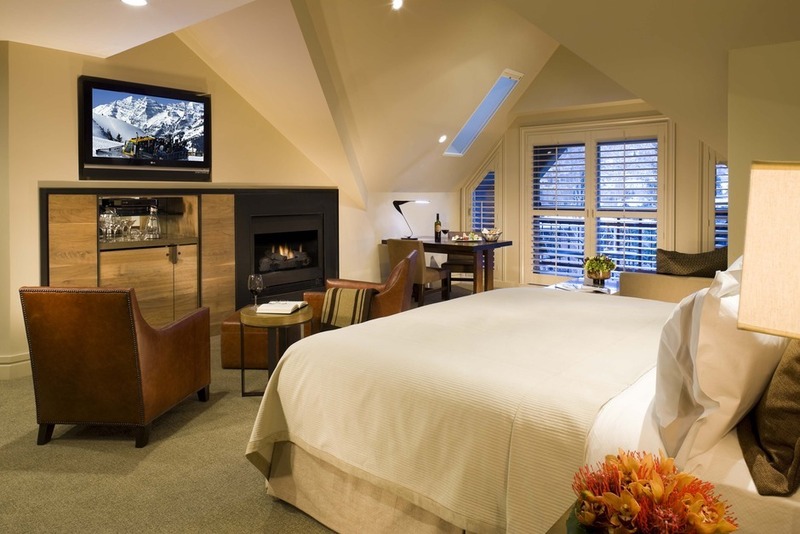 Enjoy a romantic ski holiday in Aspen. 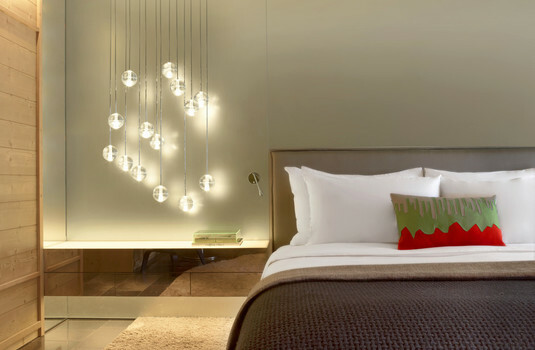 Experience velvet pistes and glamorous 5-star dining in coloar. 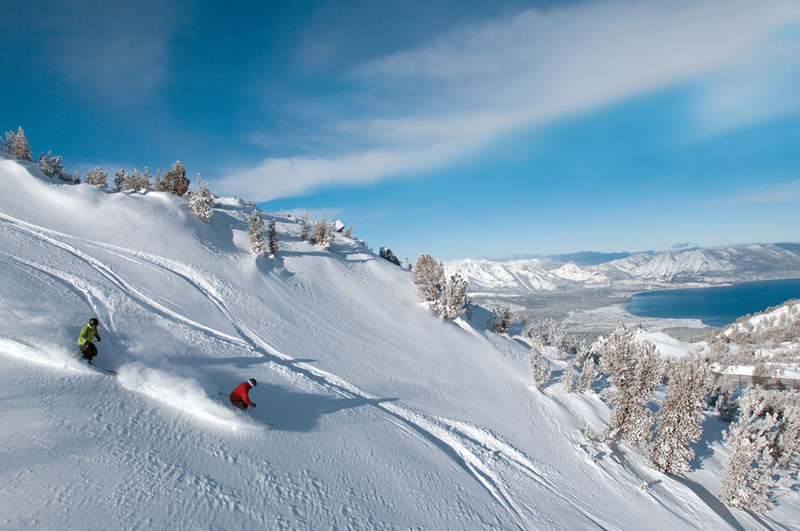 Experience Skiing at the ski resorts surrounding Lake Tahoe - Squaw Valley, Heavenly, Kirkwood and more. Ski the longest black run in Europe, the 16 km Sarenne run in Alpe d'Huez. Reach new frontiers on your next skiing holiday with a trip to Telluride, USA. Experience the Peak to Peak Gondola in Whistler on your next ski holiday and ski the Peak to Creek dramatic home run. Experience James Bond style thrills in Murren, Switzerland after a special Bond breakfast at the top of the Schilthorn. Experience the Icefields Parkway as you travel between Banff, Lake Louise and Jasper. Enjoy superb skiing and wonderful views. Experience the famous Glacier Express and arrive at the ski resorts of Zermatt and St Moritz in style. First class travel, elegant travel and stunning scenery. 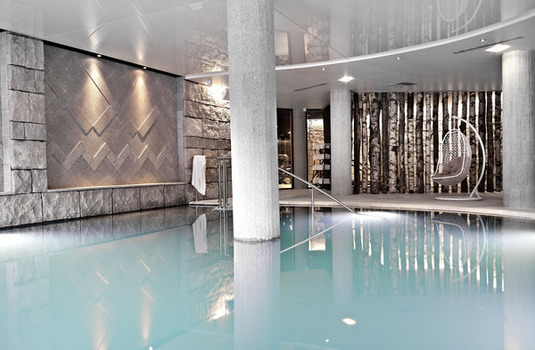 Ski Sunday and Monday, Tuesday too with a ski holiday in Kitzbehel during the Ski World Cup. 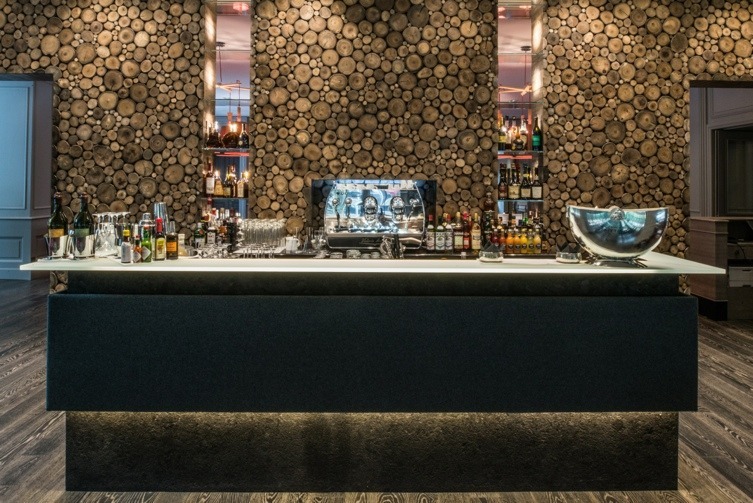 Enjoy Michelin rated restaurant in the superb 3 Valleys and then ski this fabulous ski area. A ski holiday not to forget. Party hard at the Folie Douce on your next ski holiday to Val d'Isere, France. 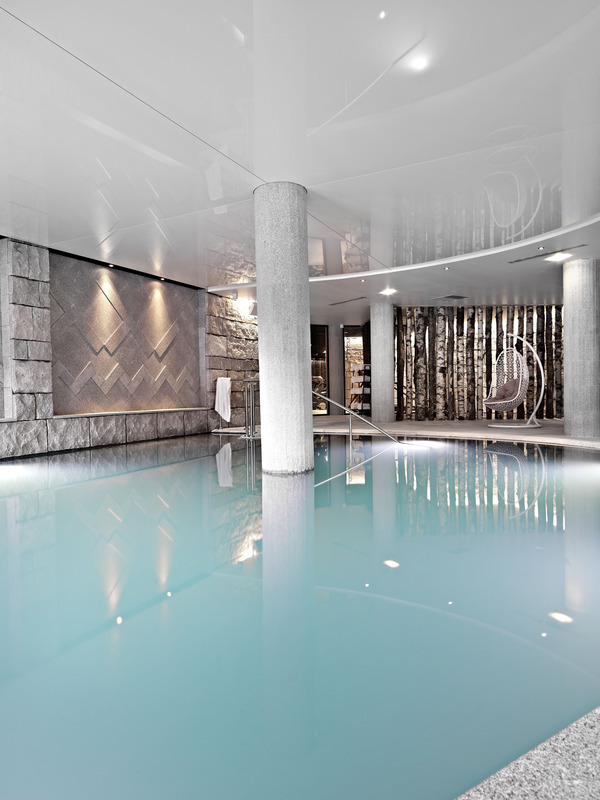 Sumptuous 4 and 5 star luxury hotel will guarantee you a luxury ski holiday in Lech, Austria. 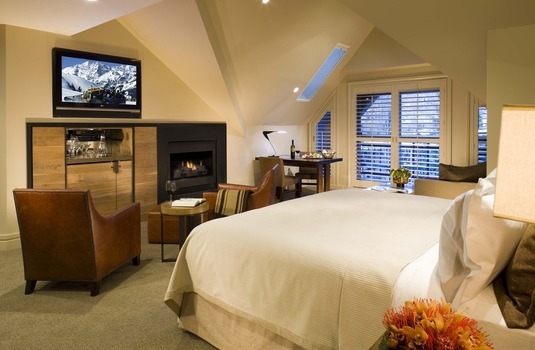 Spoil yourself on your next ski holiday with the Fairmont experience in either Banff, Lake Louise or Jasper. 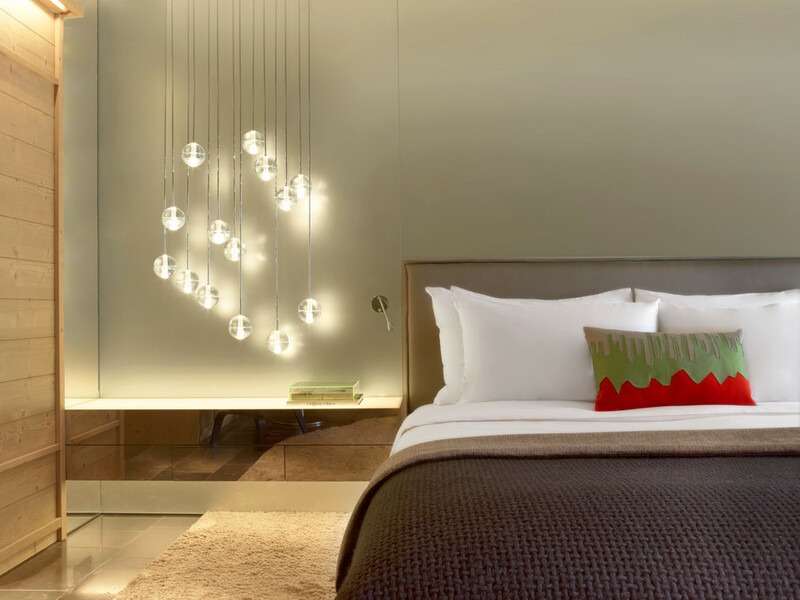 Experience luxury like you never have before. Party in your après-ski boots in St Anton, Austria at the Mooserwirt. 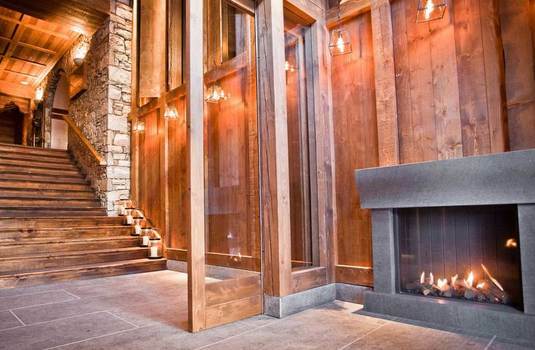 World famous for its après-ski and after skiing partying.